During the government’s Fiscal Year 2017, federal agencies purchased nearly $70 billion worth of professional services making it the second-largest category of Government Spend. The General Services Administration’s (GSA’s) Professional Services Schedule (PSS) currently holds 4,258 awarded federal contractors to provide government customers with professional services, and new contractors are being added continuously, but only after what has become an average 12-month review wait time for New Offers under the PSS Solicitation. Recently, the General Service Administration (GSA) has issued multiple Solicitation Refreshes for nearly all of the GSA Schedules Programs, resulting in a high number of Schedule-wide Mass Modifications that contractors must accept in order to remain current and compliant with the terms and conditions of their contract. For some Schedules, recent changes in the GSA’s Solicitations included updates to Special Item Number (SIN) descriptions, adding new SINs, and/or deleting and consolidating old SINs. GSA’s Springboard Program helps with the U.S. Government’s high demand for emerging technology solutions For years the GSA Schedules Program required companies to have a minimum of two years’ corporate experience before applying for a GSA Schedule Contract. 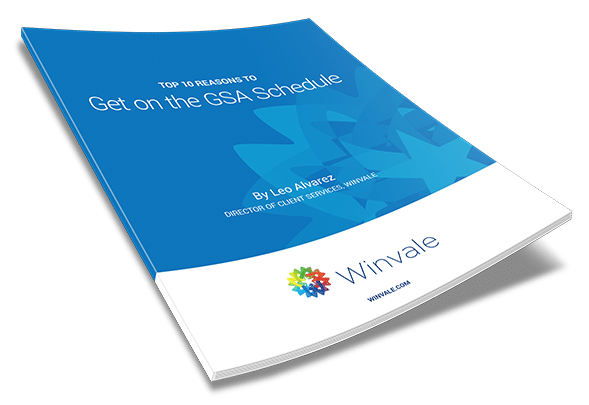 Now, with the U.S. government having a higher demand for emerging technology solutions than ever before, new Information Technology (IT) companies don’t have to wait to become a GSA IT Schedule 70 contract holder. Thanks to GSA’s Springboard Program, innovative companies with less than two years’ experience can become a GSA IT Schedule 70 contractor and can now have access to over $15 billion in annual federal, state, and local IT opportunities. If women’s history in labor and business is any example of past entrepreneurial challenges that have been overcome, then 2017 should expect nothing less than great advances by women-owned businesses creating more opportunities for themselves. Government contractors recognize the benefits of having a small business designation and while we are only in the third month of the year, we are already seeing a spike in interest for companies to become registered as WOSB.